370 candidates from various constituencies are in the run for elections to be held on 11 national assembly and 24 provincial assembly seats. 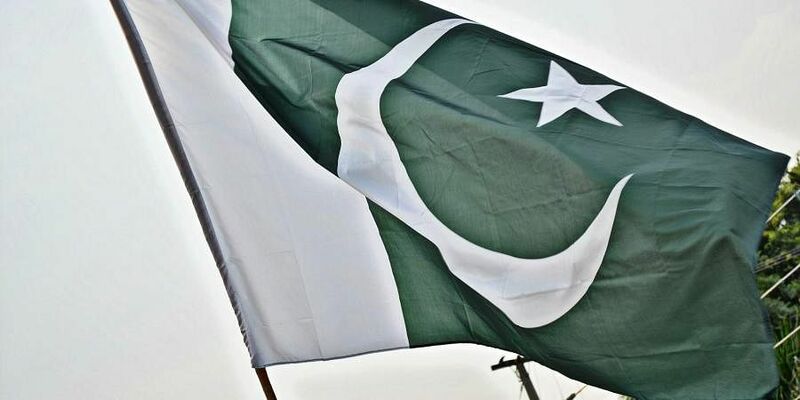 Pakistan flag used for representation. ISLAMABAD: By-elections on 35 constituencies of National and provincial assemblies which are scheduled to be held on Sunday, Oct 14 would first-time witness casting of vote by overseas Pakistan nationals. 370 candidates from various constituencies are in the run for elections to be held on 11 national assemblies and 24 provincial assembly seats. The polling is scheduled to begin at eight in the morning and continue till five in the evening without any break, Radio Pakistan reported. The election commission of Pakistan has completed all the arrangements for the smooth conduct of the by-polls. Ballot papers have been handed over to the presiding officers, which will be distributed under the supervision of the Pakistan Army. Out of 7400 polling stations which have been set up for tomorrow's polls, 1727 have been already categorized under highly sensitive area.